Digital signage, and interactive kiosks in particular, are breaking traditional restraints of retail and setting new standards. Harvard Business Review tells us, “We are now in an experience economy.” Retailers and retail development companies we’ve worked with who are embracing how interactive kiosks can enhance the retail experience like Simon Property Group, Walmart, General Growth Properties, Steiner, and others have differentiated their offering and created the ability to help shoppers. 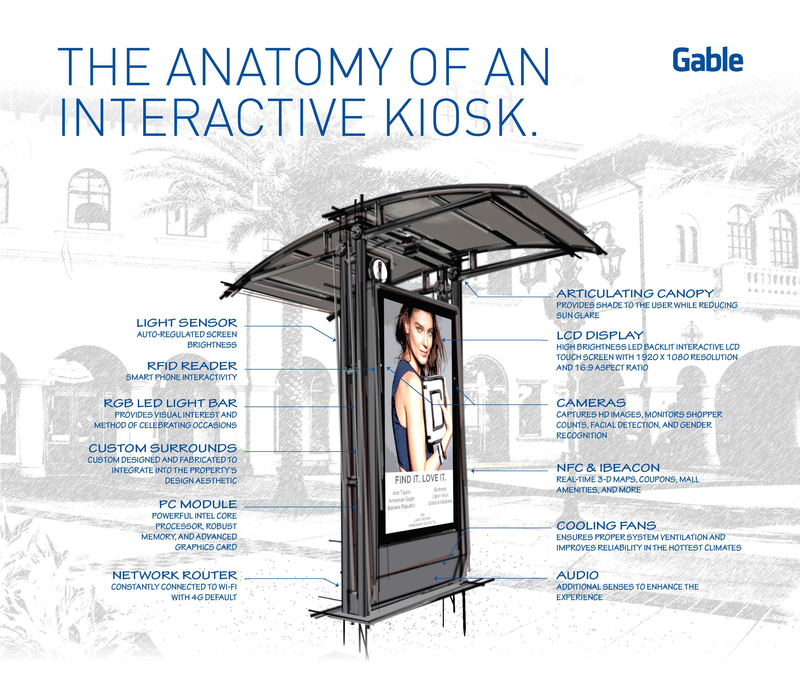 Interactive kiosks provide not only wayfinding, but deliver additional value by sharing deals, restaurant options, and more. Additionally, developers and retailers can deliver rapid return on investment by building a revenue stream through programmatic advertising. To guide clients through the kiosk development process, we engage a collaborative development team to address the program goals, creative design, and solution integration. 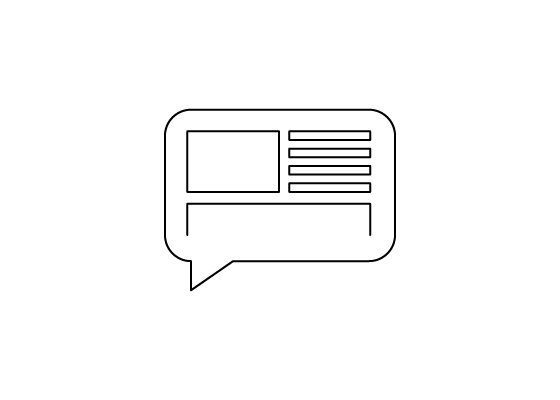 Understanding shoppers needs provides framework for the user experience design such as developing software that easily switches languages to accommodate growing international tourism. Global research and development in hardware and software is an ongoing evolution with the rapid pace of technological advancement. While kiosks are custom developed, the trend is for large 65-inch LCD displays with full HD projected capacity touchscreens that are connected to powerful wireless networked computers that can switch between WiFi and 4G signals. Kiosks are designed to withstand the harshest conditions from desert heat to arctic temperatures to brightness levels that adjust for different lighting level needs. The complexity required for UI/UX dictates the software and programming required to support wayfinding, deals, real-time information, and advertisements via programmatic scheduling. Kiosks can be equipped to monitor people’s emotional connection to content, footfall, demographics, and more. The subsequent data provides a valuable avenue to monetize the solution.